St. Vincent is a volcanic island in the Caribbean. It is the largest island of the country Saint Vincent and the Grenadines. It is brimming with exciting adventures, captivating land and water activities, outstanding natural beauty and very friendly and welcoming people. With no commercialization you will enjoy the island in a way that is not easily found anymore. St. Vincent’s volcanic legacy is a stunning coastline of alluring black sand beaches. It is one of the few places on Earth that has both black sand and white sand beaches in the same country. 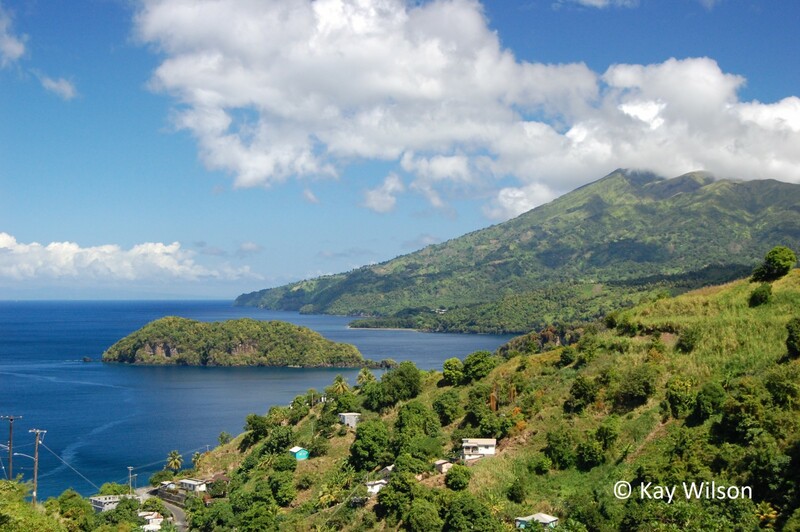 Nature lovers, scuba divers and hikers will all love St Vincent. From the comfort of a bus tour to the challenge of hiking to the top of La Soufriere volcano, there are fabulous activities for everyone to enjoy at this world class island destination. St. Vincent has been compared to many of the macro/muck diving locations in Asia. Wonderful macro and muck diving sites have made St. Vincent a magnet for both amateur and professional underwater photographers. Expansive shallow reef diving, wall, drift, wreck and even cave diving are just some of the opportunities available to both novices and the more experienced diver. You can expect to see hard and soft corals, sponges, sea fans and a wealth of colorful reef fish as well as the occasional shark and passing squadron of eagle rays.